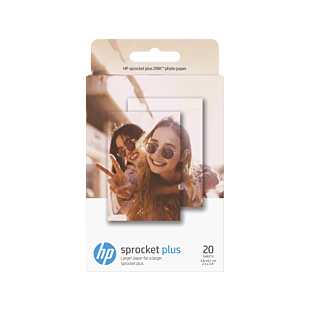 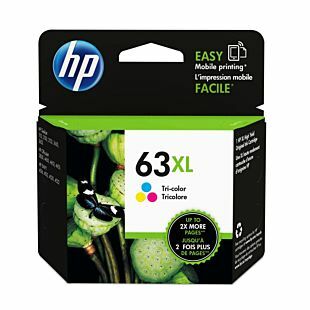 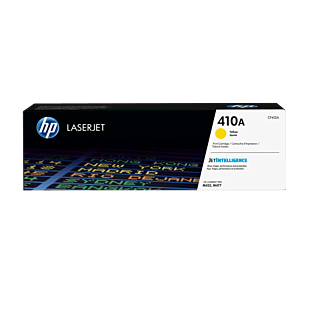 Looking to buy HP Original Ink and Toner cartridges for your printer? 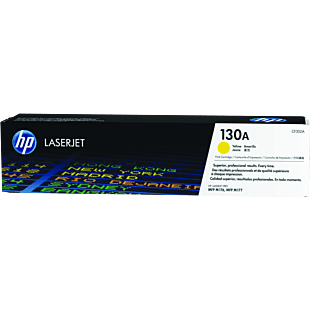 Our HP Original Inks offer high speed performance and durable color prints, while our HP Original Toners efficiently produce more color pages for a lower price. 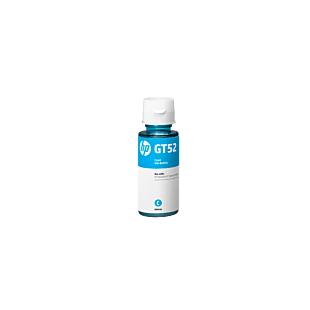 Original ink and toner will produce the best for your HP printer. 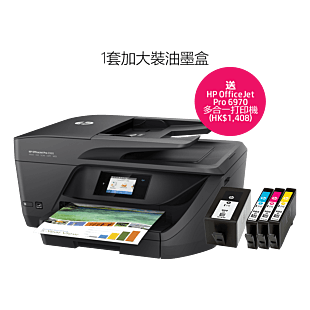 Enjoy great discounts and savings when you buy HP Original Ink and Toner that are on sales and promotion. 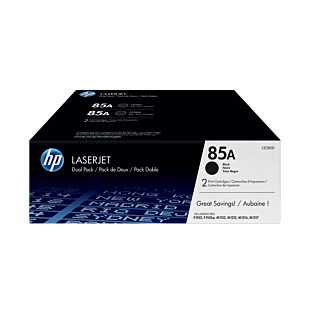 Check out HP Ink and Toner on sale and promotion here.